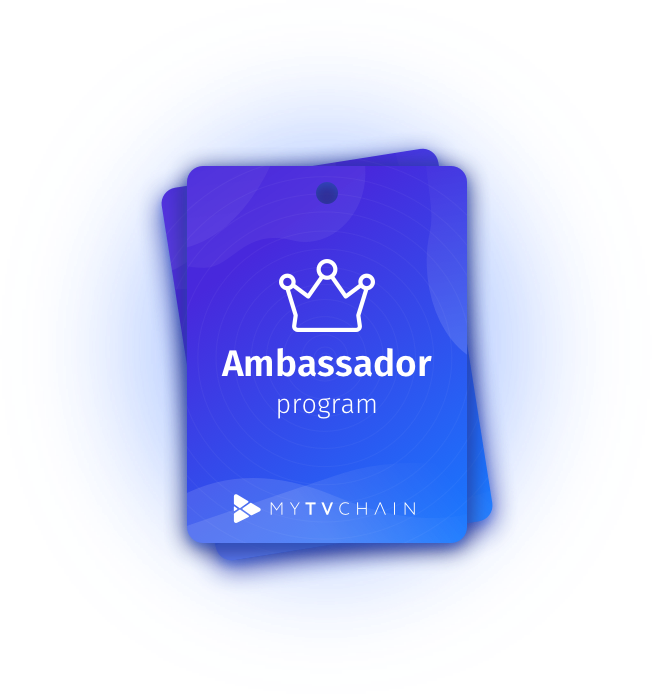 How to become a MyTVchain Ambassador? We are looking for ambassadors like you to recruit and register new sports clubs on MyTVchain. 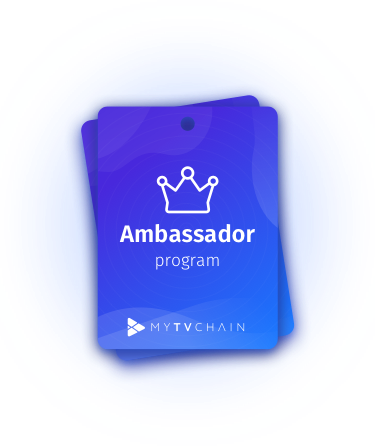 By developing an active club community, ambassadors become the local reference for MyTVchain. 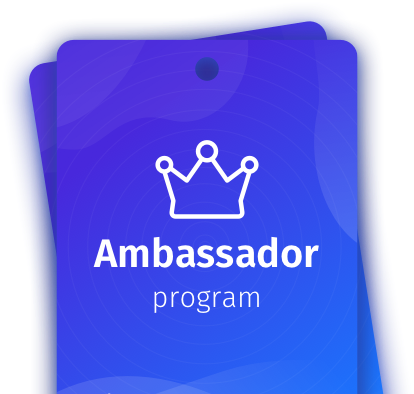 Who are the ambassadors ? The MyTVchain Ambassadors Program is a unique opportunity for you to have a direct impact on your local sports community, building your blockchain and sports reputation. By joining us, you enter the team. It also means that you will have total support on a wide range of opportunities in your local community, such as participating in local events, organizing meetings in the sports world while developing social communication of the sporting ecosystem. Desiring to share MyTVchain's mission in his region. Who know how to gather and create strong links with the sports community. Having experience in commercial animation or community management. What is the role of ambassador ? Don't wait anymore, join the MyTVchain team!